Overview document detailing the activities and achievements of the campaign over the last 12 months. This report highlights key findings of racism within the Welsh education system and offers a range of recommendations in order to help ensure pupils and teachers in Wales are listened to by decision-makers. 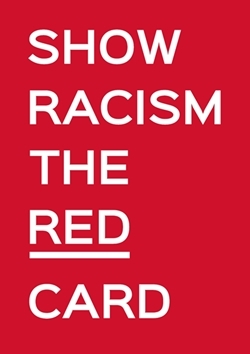 Show Racism the Red Card are happy to release the external evaluation of the pilot year of the Routes Project, which delivered long-term educational interventions to young people in Tyne and Wear who are expressing racist ideas and beliefs and/or who are being drawn to far-right politics.